Teeth whitening is one of the most economical, most effective ways to brighten up your smile. If you have yellow or stained teeth, as most people will have in their lifetime, zoom whitening is a fantastic way to get your pearly whites back. Zoom whitening is a widely used bleaching process that lightens discoloration of your enamel and dentin. 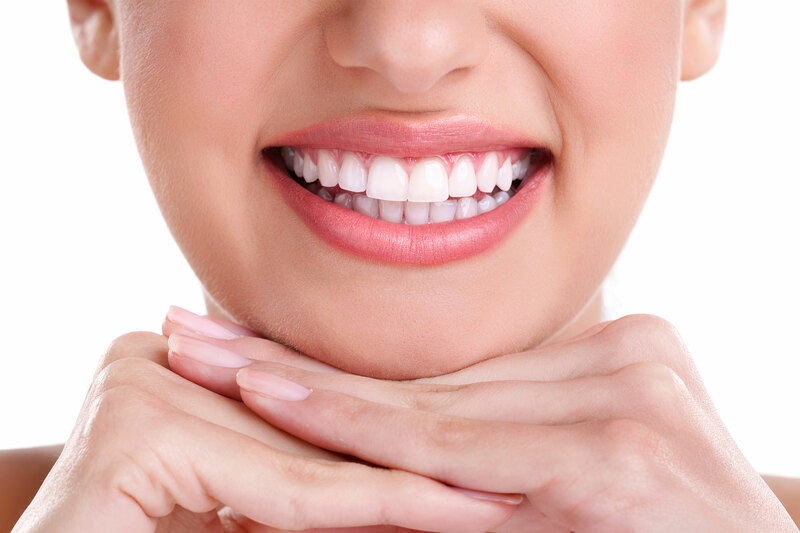 Zoom whitening is popular because it can significantly improve the appearance of your teeth. Excessive Fluoride – Fluoride in high concentrations can cause white spots to appear on your teeth. Aging – As you age, your teeth’s enamel can begin to wear thin. Damage – If you receive trama or injury, cracks can occur, which can collect debris. Dark Drinks – Drinks, such as coffee, can stain your teeth. The Zoom whitening procedure typically takes less than an hour to undergo. We recommend a teeth cleaning before getting your teeth whitened. The first thing we do is to cover your lips and gums, which will expose your teeth for the procedure. South Gables Dental will then apply the Zoom whitening gel (made of hydrogen peroxide). After we cover your teeth with the whitening gel, we use the special Zoom whitening light that works with the gel to penetrate your teeth’ surface and break up any stains and discoloration you may have. This process typically takes about 15 minutes. This process is repeated 3 times, each lasting 15 minutes, for a total treatment time of 45 minutes. The final step is to add a gel paste that reduces sensitivity. After the process is complete, your teeth will be white and beautiful! South Gables Dental not only prides itself on improving your oral health but also to improve your mouth cosmetically. To schedule a whitening session in our Coral Gables dental office, call us at the number below or click “make an appointment” below. We look forward to seeing you and making your smile shine!